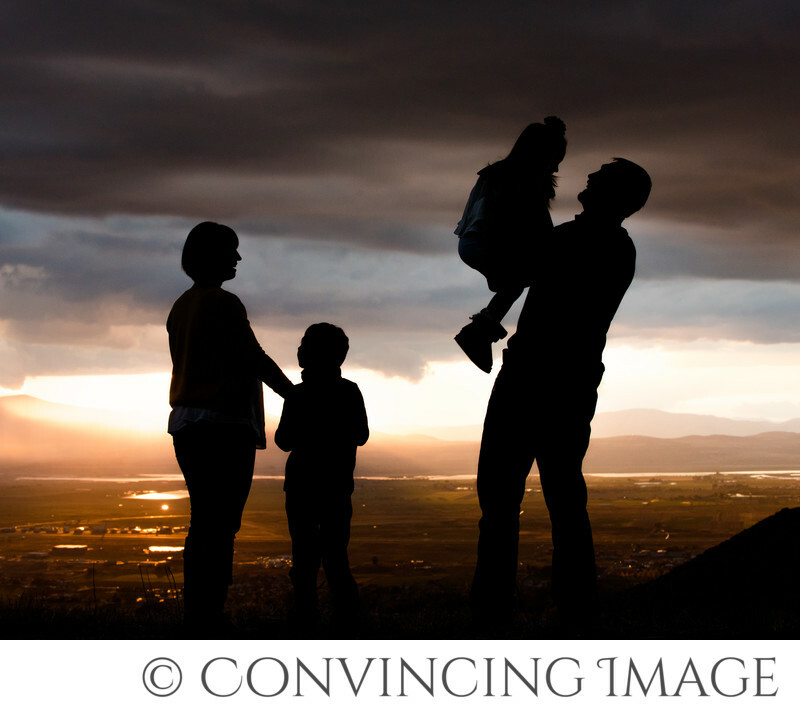 Our goal as family photographers in the Logan, Utah area is to take photos that can be treasured forever. Photos that tell a story about your family. Photos that make you feel something when you look at them. How often have you looked back at a picture of a grandparent or a great-grandparent and felt something wonderful getting to know a little glimpse in their life? Seeing what they looked like holding their child in their lap, or learning through a photograph some of their talents, interests or hobbies. I know when I find a photo of a past family member, I always feel excited to get to know a little part of them. That right there is the reason we need to take pictures of ourselves. It's not for us, it's for our future and our future family. I found a picture of my grandfather playing baseball. An old black and white photo. He was winding up to throw a pitch. My son loves to play baseball. Because of that picture and seeing that my grandfather loved baseball, I know that my son has a connection to his great grandpa. And that's a cool feeling. Don't be afraid to be in pictures. Don't be afraid to take more pictures. Someday, someone will be grateful you did.